… or ways to correct the acoustical world in interior spaces! We want to control echo. Not fully remove it. 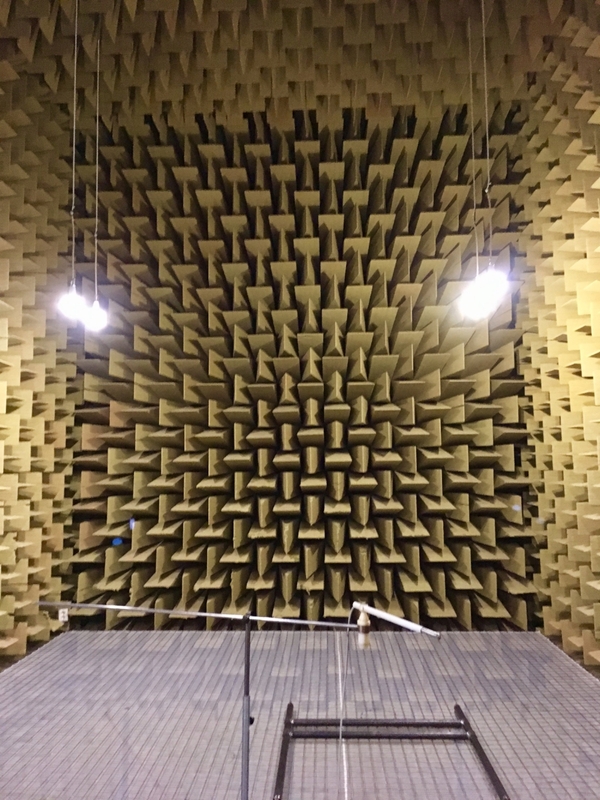 If removed, we have a room called an Anechoic chamber. Although the experience of such a chamber is quite fun, you do not want one. If the natural echo, the room ambience, is removed, your can barely hear yourself speak. Echo can be controlled in 2 ways. Either by dampening or by diffusing soundwaves. Normally, dampening is soundwaves caught by a soft material such as furniture. Large furniture. Diffusion is soundwaves scattered by hard, uneven or irregular surfaces. Much like radar-waves do not bounce straight back from the surface of stealth airplanes. Before we continue, let’s review a few typical words of terminology . Ambience – vibrations, echo, character, quality, or character given to a recording by the space in which the sound occurs. Echo, echoing – in open nature typically identified as the reflected sound from a large surface. In the mountains or in large stadiums the echo has a long answer time, compared to small rooms where the answer of the echo is nearly immediate. Either type of echo can be problematic and a disturbing experience. 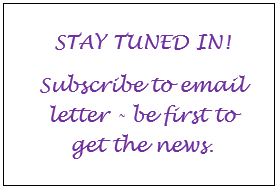 Resonance – standing waves, the natural frequency by which a material vibrates. Helmholtz resonance – the phenomenon of air resonance in a cavity, such as the generated tone when blowing air across the top of an empty or partially filled bottle. Reverberation, reverb – the continued ringing of an echo. Resonance, re-echo, pulsation, vibration, rumbling. Beds, sofas, thick curtains, carpets, large beanbags. The thicker a material is, the better it dampens low frequencies, bass. Curtains work better if to avoid forming a flat surface – better with a waveform, thereby in effect increasing the mass that covers a certain area. Recording studios use what is called “bass traps”, which are constructions of mineral wool. Preferably located in corners of the room, due to their thickness – normally at least 30cm. Wood or concrete material, early recording studios utilized curved objects, such as columns and half-columns located along the walls and ceiling. Sometimes all of the room surfaces (except floor) where covered by poly-cylindrical lengths, forming giant diffusers. Large, hard spherical or semi-spherical objects work well. 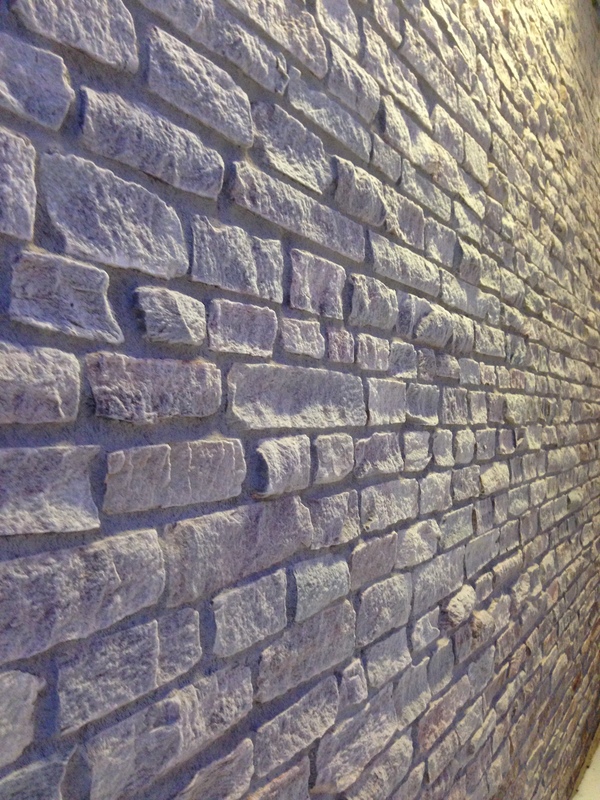 The same with irregular surfaces such as a brick wall, especially the kind where the brick ends are turned towards the room. The more random the spacing and depth, the better. Later came styrofoam (EPS) which works just as well for the purpose of diffusion, due to the hard surface. Especially well these work when a mathematical approach is employed! This is of course also true for here earlier mentioned materials. The best working diffusing panels are derived from prime number calculations. The prime number sequence ensures that the depths of wells vary as much as possible – between themselves. A certain well depth acts as an open length of pipe, corresponding to a certain wave length and therefore a certain frequency (tone). These math-based panels have 2 stages of diffusion. The first stage is mainly a process of scattering of soundwaves into various directions. The second stage is a reaction, about 1 meter out from the panel surface, where a new scattering takes place. Here the deflected soundwaves from the 1st stage meet, and their energy is diffused. Due to the meeting of many small waves, traveling in various directions, hence effectively cancelling each other’s energy. As this 2nd stage is important to allow to happen, no furniture – such as a sofa – should be allowed within before mentioned 1 meter radius from the panel. A person sitting directly under the panel would not hear much difference, if say listening to a stereo. Keeping in mind the material and diffusing properties mentioned above, you may in open offices and libraries spot square (rectangular, round, honeycomb) panels of say 30 x 30 cm and 4 – 8 cm in profile depth. Either formed as perfect square pillows, or with a face profile formed with intention to scatter soundwaves. Or, complete meeting cabinets with curved walls made out of before mentioned profiles. How to spot if these are real and functioning as intended, and not cheap imitations? If the surface has a profile, the surface should be hard. Not be flexible by the touch of the tip of a finger. (wood, heavy mineral wool, hard isolation sheet, heavy fabric) If flexible, the material ‘sheet’ will only resonate with the soundwaves. If the panel surface is flat, meaning its intention is to dampen, the pillow should not be hollow. It should be filled with mineral wool or similar material to heavy fabric. Can be flexible to tip of finger, but not the whole hand. Panels of isolation material, and their dampening efficiency. If to study the diagrams of sound dampening, in the manufacturers product manuals, one can see that the sound dampening properties correlate with panel size. The smaller the area of the panel front surface, the sooner comes the limit to dampen high frequencies. Typically, the limit-curve drops at 2000 Hz. 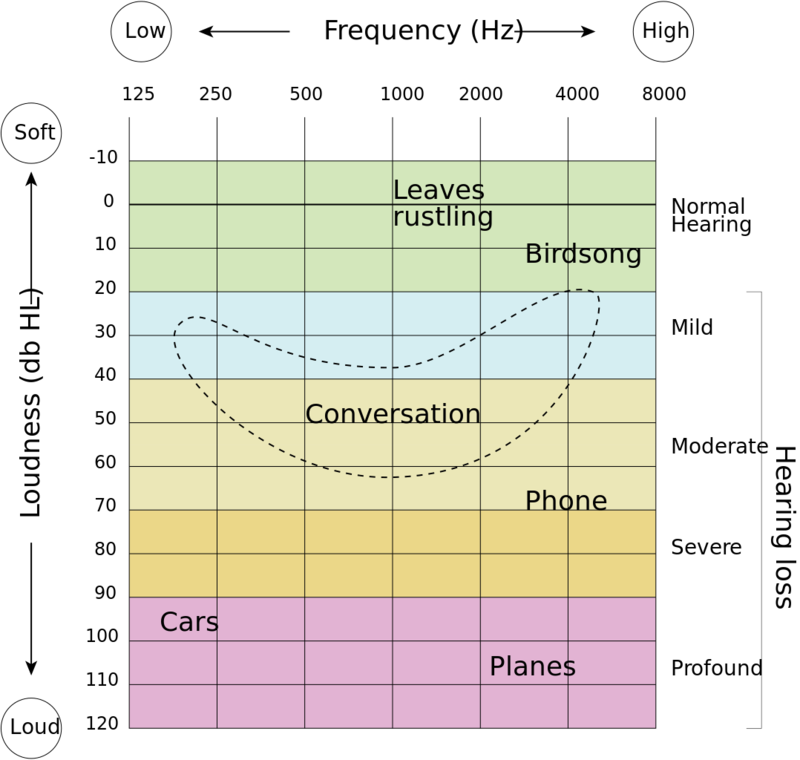 This is only half-way through the frequency spectrum of human conversation. The second correlation is panel thickness – the longer the road through the panel material, the better the dampening result. Thus, together with the first point, the volume of the panel has a say in dampening. To note, certain mass produced (smaller) panels have hardened side walls. Either constructed with gyproc (gypsum) or painted. Sound dampening efficiency is reduced due to the added reflective properties. The same applies for glassfiber, aluminium surface or any other coating that is comparable with (or harder than) plastic bubble sheet used as protective wrapping when packaging fragile items. The same applies to (flat) sheets with harder materials than mineral wool. Positive effect of air behind diffusing and dampening panels. The mentioned product manual diagrams also show that leaving air behind the dampening panels has a boosting effect on dampening. 200 mm has by far better dampening efficiency than 100 mm. Even 50 mm is better than no air clearance at all. This is the Helmholtz effect at work, and works not only for dampening panels but also for diffusing panels. 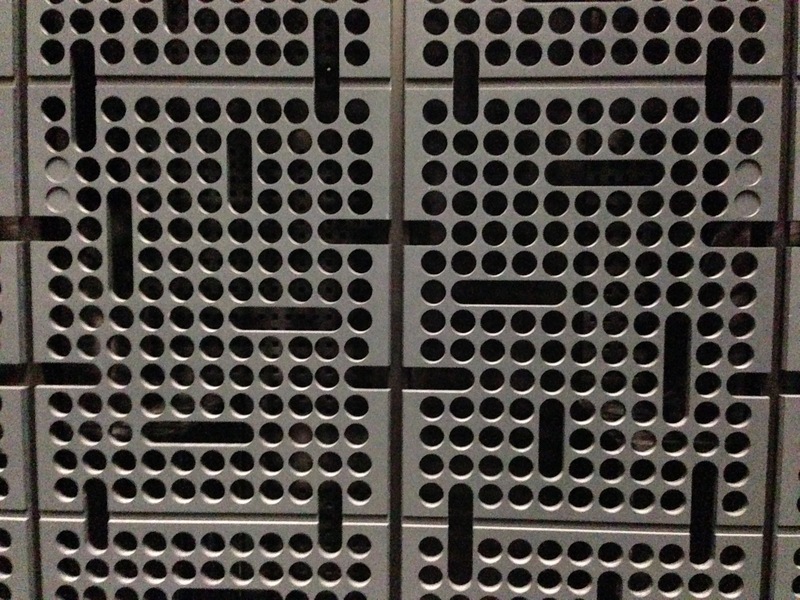 Below picture shows a diffusor panel in Black Box auditorium at Musiikkitalo, (house of music) Helsinki. Each panel size is about 50 x 30 cm, and some 10 mm thick. All walls of this enormous room are covered with these black colored panels. Important to note is that these do not work well without that air space behind. Either captured air as in cavity (bottle) or open. My conclusion concerning room size and panel size. In a small room, where the echo is immediate (short ring time) and walls or roof too close for a diffusing effect to take place, I recommend a large surface panel with as much panel thickness as the room and location allows (esthetics, interior design, proportionality). And, allow space for air behind the panel. For a room with lots of height to ceiling, I recommend many smaller panels to be fastened to the ceiling. With diffusing properties as the main criteria. Either with uneven, irregular face or sheets with holes. Either way, made of hard materials. Atmos is an immersive technology that Dolby came up with… simply, more speakers, at more locations. To be immersed in sound, you place additional speakers at multiple locations. And all are full range speakers – not satellites, fronts or rears – it’s full range everywhere. Standing waves, and its halfwave-lengths cousins (1/4, 1/8 etc), are characterized by strengthened amplitude in certain area(s) of the room. A certain tone, frequency, is heard louder. Axial modes : characterized by a soundwave bouncing axially back and forth between 2 opposite surfaces. Tangential modes : characterized by a soundwave reflected on 4 surfaces. Either equally by all 4 walls, or 2 opposite walls and likewise opposites roof + ceiling. Oblique modes : characterized by a soundwave reflected from a 6 surfaces, typically being bounced of a surface closer to the corners, more off-set from middle of wall than that in the prior 2 cases. How to check for echo and its ringing effect in a room? Clap your hands together once, hard, as if making one applause. Listen to how soon you hear the answer, how soon it fades away, and does it make any other object ring for a while. Avoid the following at your do-it-yourself project. Good-working sound-absorbing panels, have a weight that you can feel. For example, these are not something you can balance on a straight arm.